I’m a big believer that the most important thing in the picture should be the people. Many clients want to know where we’ll shoot, where is a great background. I’m usually not looking for great backgrounds–I’m usually looking for backgrounds that don’t ruin the picture! There are some great backgrounds, but for the most part, as long as it’s not so distracting that attention is drawn away from my subject, the background is not a big consideration for most of my work. 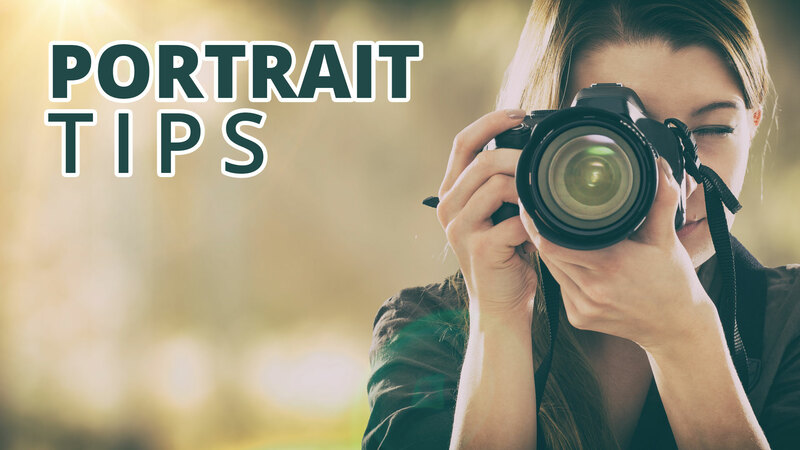 Of course, there are exceptions, and when there are these tips will help you make the most of the background in your portraits. A busy background with many items can be distracting. If you get yourself down low and aim upward you can eliminate those distracting things from the scene. When I photographed my son yesterday, I tried getting down low on his level, which is my favorite way to photograph kids, but in this spot, there were too many things: edges of the planter box, windows, a mailbox. But shooting downward when he was on the landscaping stones simplified the background and left him looking pretty good. Another big problem you’ll have is at city parks. You’d think the park would be a great place to make pictures, but there are always cars parked around the edges and houses and buildings across the street. In these cases, try getting low and shooting upward, which is easy with kids on play equipment. Here’s another article that explores that idea. High key portraits are those which are bright overall. A white background with a subject in a white dress with lots of light would high key. A black tuxedo in dark alley with only highlights illuminated would be low key. Consider matching the key of the clothing to the key of the background. If your subject is wearing a bright summer dress, a field of white daisies at daytime would be appropriate and cohesive. If your subject is wearing dark blue jeans with a dark gray button up shirt, a gray or black backdrop would be cohesive, or a dark colored brick wall, or a shady park of evergreen trees. Matching the tone of the clothing with the tone of the background can be very effective. One thing many new photographers lament is that they aren’t getting that terrific bokeh on the backgrounds and they’re sure that buying a new fast lens is the solution. Trouble is, even a fast lens won’t make the background out of focus if your subject is leaning against a brick wall. The key to making backgrounds less impactful is to put more distance between your subject and the background. That’s the most sure-fire way of getting the background out of focus. Lots of distance. Zooming in doesn’t only make your subject appear larger in a picture. It also reduces the angle of view, which means you see less of the world in the picture. If your background is partly good, but partly not, trying backing up your body and zooming in the lens and you’ll get a subject that is the same size, but much less of the background will be in your picture. As a side benefit, you’ll also get a shallower depth of field and the background will appear less in focus. Backgrounds aren’t the most important thing, and I think you should spend a lot more energy worrying about what you’re going to do to get great expressions that worrying about backgrounds. Nevertheless, try these tips to remove the worry from your mind and you’ll be able to make the most of any location.